Last weekend I was a privileged guest at the most beautiful wedding. 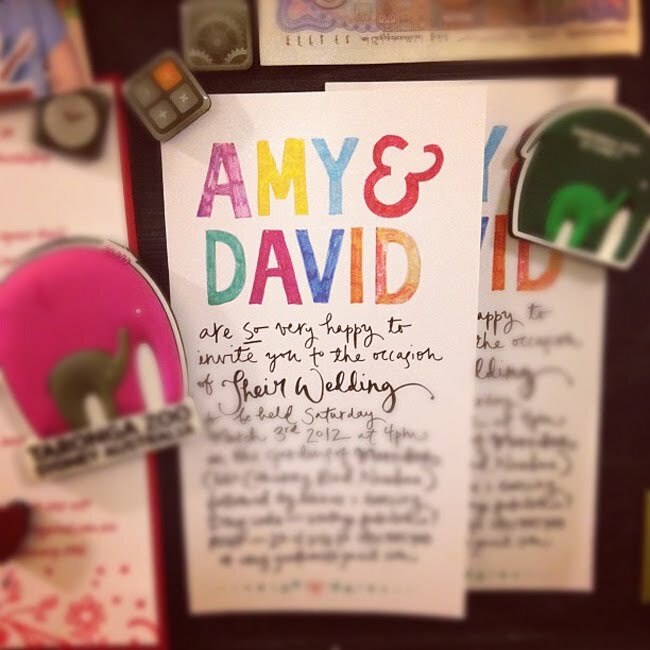 I thought I'd share the invitations with you, which I designed for my dear friends Amy and Dave. Next up I'm planning a poster range featuring this hand-drawn type. Keep an eye out at the Boheem shop – they'll be launching in just a month or two.